How To Build A Branded Or White Label Event App? How Long Does It Take To Set Up My Custom Event App? On the Basic Detail Page, select "Branded Event" in the Event Type. Before you publish the Branded Event App, we need some information before your Branded/White Label event app can be published. 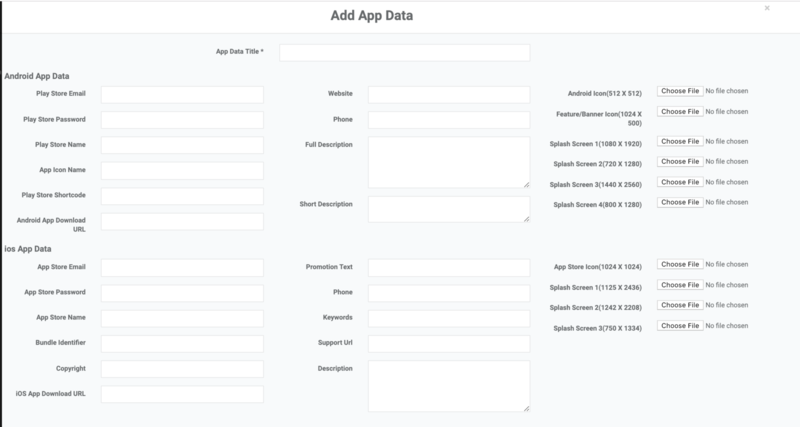 We need the below information so that your branded app can be customized. Review Managing App Features for updating the event features.